Ozone is used in water treatment due to its disinfection and oxidisation properties. 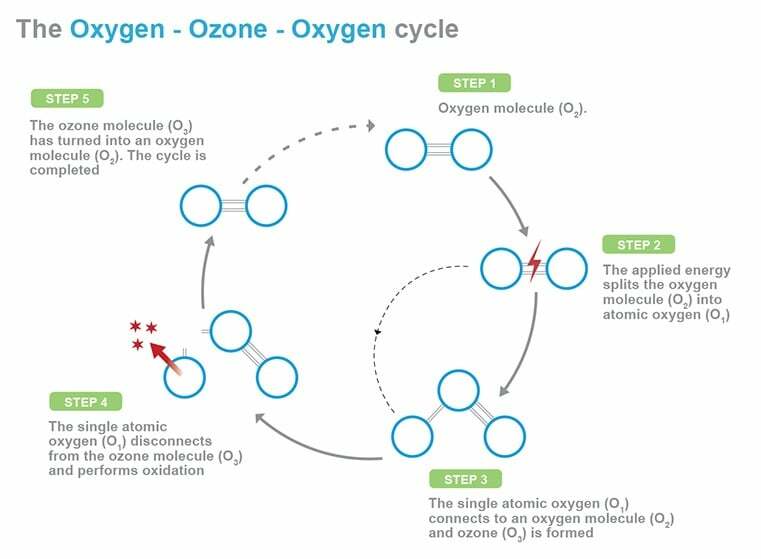 Ozone is a short-lived triatomic (O3) form of oxygen created by electrically charging oxygen molecules. It can be formed naturally in the environment or artificially using ozone generators. Ozone is a very effective disinfectant because it kills bacteria, viruses, protozoa, fungi, & algae. The oxidisation potential of ozone removes metals such as iron, manganese & sulphur, and decreases colours and odours in water. Ozone decreases the biochemical oxygen demand (BOD) and chemical oxygen demand (COD) in water through oxidising organic matter. Ozonation of water also causes a micro-flocculation effect increasing the effectiveness of filtration and coagulation processes. 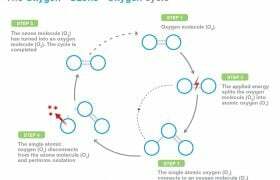 Ozone is short-lived and breaks down to atmospheric oxygen. Ozone is used in potable, wastewater, and industrial water applications. Ozone was first used in a municipal drinking water facility in 1906, in Nice, France. 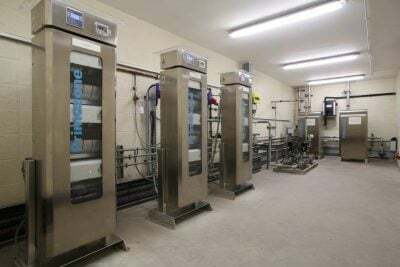 It has continued to be used and new technological advances have transformed ozone water treatment into an increasingly common best practice solution. 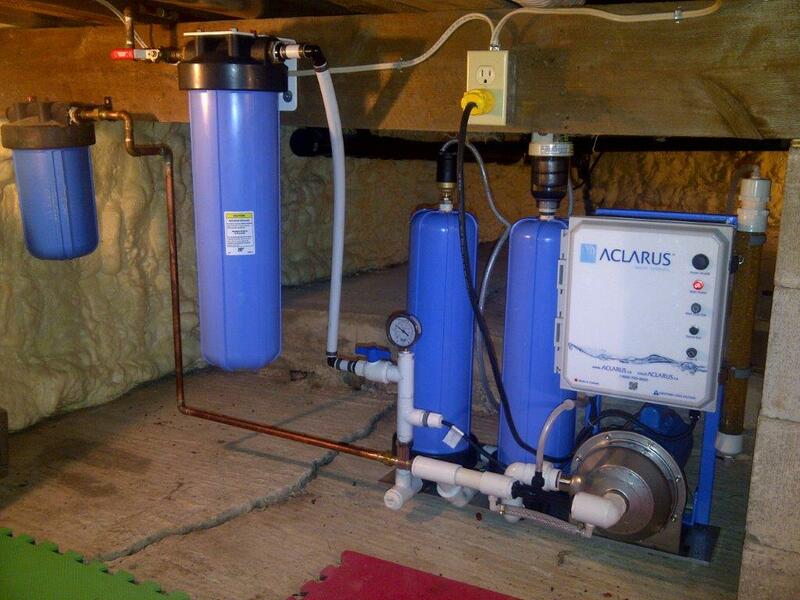 Ozone is very popular in the water industry in Europe and North America. Ozone has obtained G.R.A.S. status (generally recognized as safe) by the U.S. Food and Drug Administration (FDA). Ozone is frequently used as a disinfectant in bottled water as it leaves no taste or colours and therefore complies with the International Bottled Water Association (IBWA) guidelines. Ozone is created on-site by using an ozone generator. Arris are the sole suppliers of the Primozone® ozone generator in Australia. Primozone® has redefined ozone technology with cutting edge ozone generators that are safe, quiet and reliable. The GM-series ozone generators are built on patented ozone technology that enables ozone production with the highest ozone concentration available. Primozone technology has more than 7 times the production capacity at higher ozone concentrations than competitive technology. The unique features and built-in redundancy enables energy savings of up to 50% and a very low life-cycle cost. For Primozone Case Stories please click here. 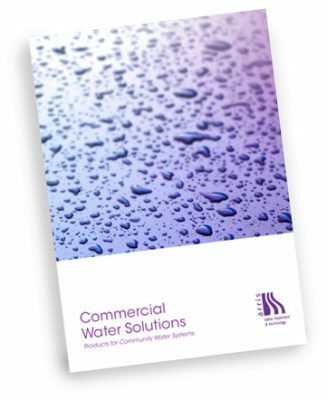 Click here to find out more about the Primozone GM-series (510kb pdf). For Primozone® reference list please click on municipal or industrial. To find out more about micro pollutants in the water cycle and their long term effects on the ecosystem, click here (375kb pdf). Arris can design, build, operate & maintain your ozone system. Primozone® systems are easily retrofitted into existing infrastructure and provide enhanced performance and a safe operating environment. Ozone system designs are based around contaminants of concern, required contact time, and dissolution modelling. Arris can install and commission the ozone equipment and provide long-term maintenance with trained staff. Arris works Australia wide and we have a core team of highly trained operators experienced with Primozone Ozone systems. Arris has installed Primozone® ozone system in a coal seam gas water treatment plant in Central Queensland and in a sewage treatment plant at the Woodford Folk Festival site. The 12 Apostles Hot Springs & Resort site in Victoria will be using Primozone® Ozone systems in the drinking water facility, the sewage treatment plant, and to disinfect the backwash water from the Hot Springs & Spas. 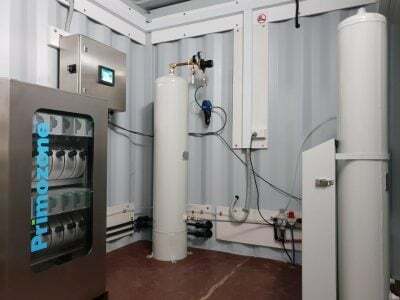 For domestic installations and small decentralised facilities we can offer a range of off-the-grid potable water treatment technologies from a range of ozone suppliers. These units are robust, reliable, have a proven track record in North America and Europe, and have been NSF61 approved. These ozone based treatment technologies are very effective at disinfecting bacteria, viruses and protozoa. The ozone process also lowers the iron and sulfur concentrations as well as reducing colours and odours. Arris can design and supply ozone systems for any size application. We work directly with manufacturers of the world’s’ leading ozone technologies which can provide our customers the latest global technological advantages. 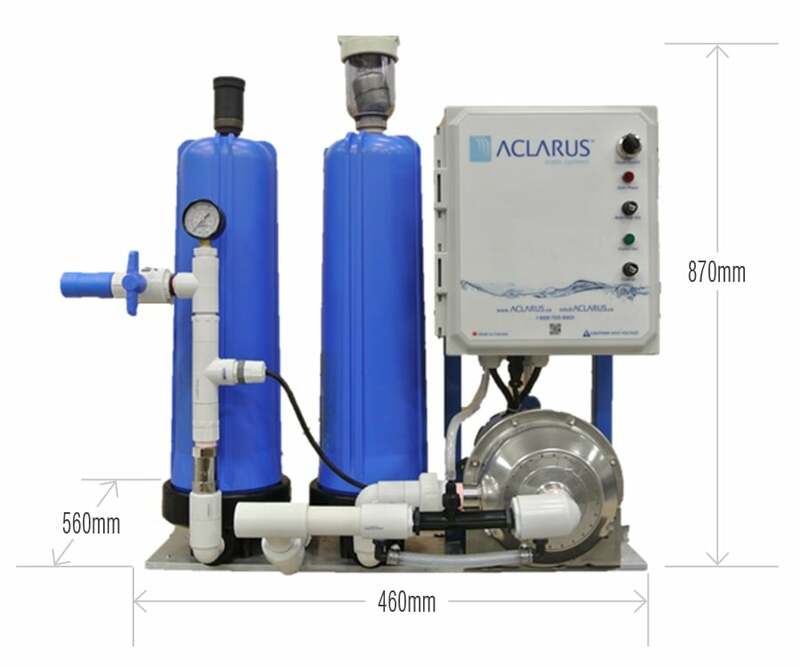 SMALL – up to 10,000 L/day. Potable water for your home – treating rainwater tank, bore, dam, lake or river water. Campgrounds, restaurants, laundries, warehouses, small factories. MEDIUM – up to 100,000 L/day. 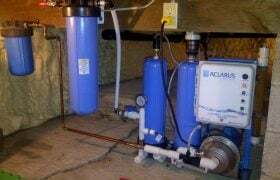 Hotel/motel, hospitals, swimming pools, dairy, industrial / food processing plants, wineries, schools, aquariums, recreation, mining camps, pump stations. LARGE – upwards of 100,000 L/day. 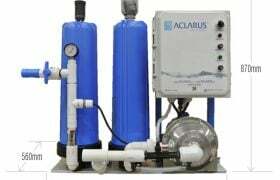 Water from mining, oil and gas operations, potable WWTP, wastewater treatment plants, , wastewater treatment plants, office buildings, bottled water/beverage/breweries, municipal infrastructure, golf courses, nurseries, ballast water, parks, apartment buildings, farms. For a reference list of ozone solutions, click here (180kb pdf).